Adult Australian Chicken is formulated to provide essential nutrients and wellbeing for adult dogs 1 – 6 years old. The ancient grain sorghum delivers a gluten free source of low GI energy and supports a strong immune system. Sustainably sourced non-soy, non-GMO and gluten free chia seeds provide a novel source of protein and healthy omega-3 fatty acids for healthy skin and coat. 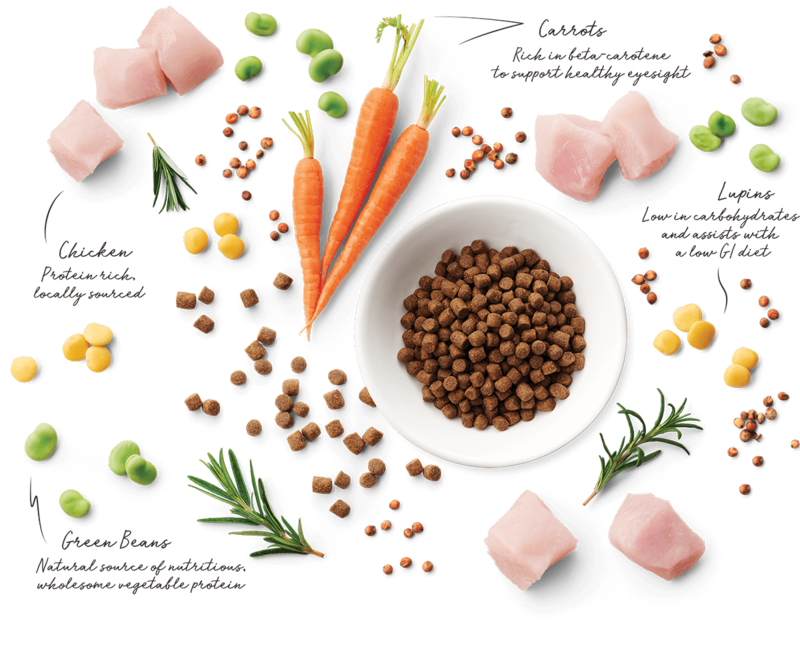 Ingredients: Chicken Meal, Lupins, Beans, Sorghum, Tallow, Beet Pulp, Chicory Extract, Chia Seeds, Carrot, DHA Algae, Salt, Potassium Chloride, Vitamin and Mineral Premix, Natural Antioxidants from Rosemary. 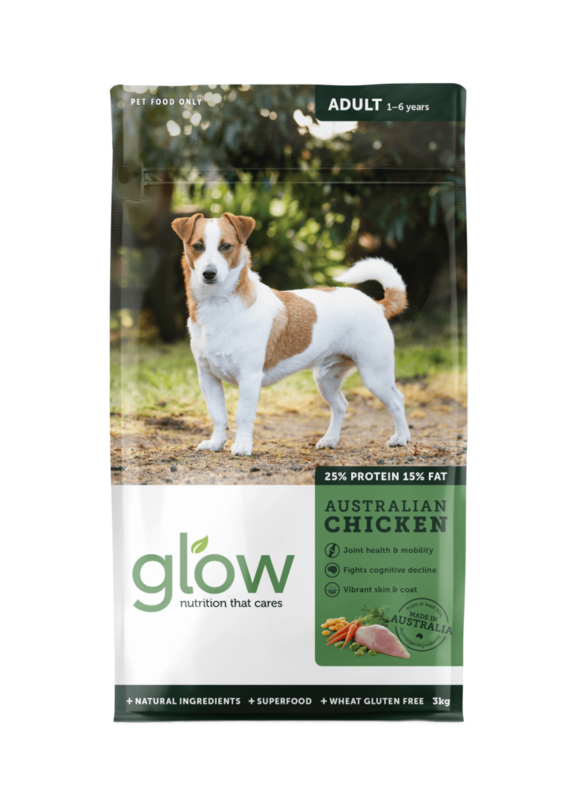 Adult Australian Chicken is formulated to meet the nutritional levels established by the AAFCO Dog Food Nutrient Proﬁles for maintenance of adult dogs. Individual feeding needs may vary depending on age, weight, breed and activity level. 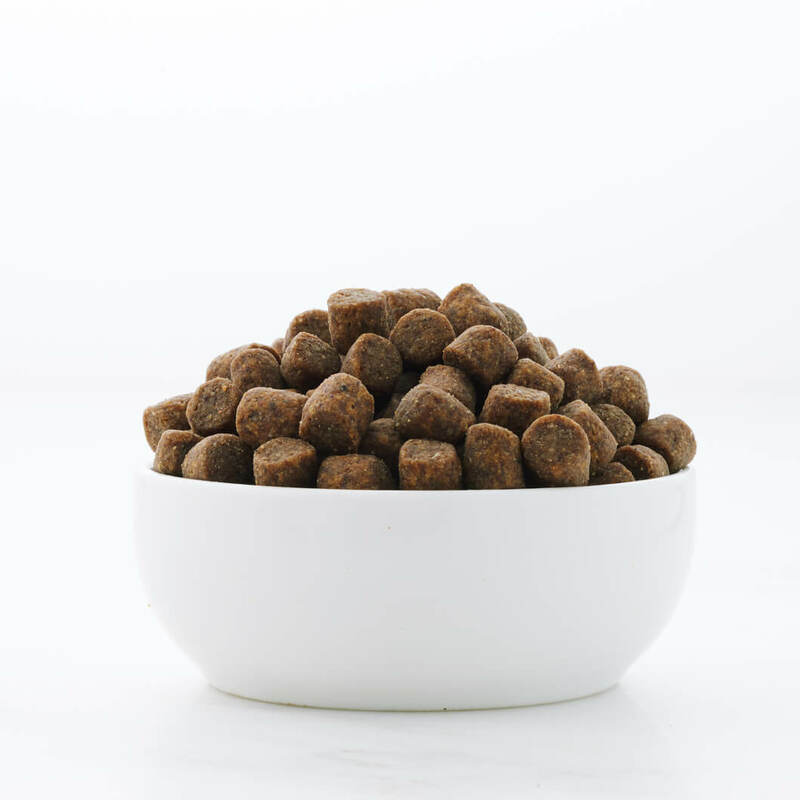 The table above is a guide only and as nutrition requirements can change over time, be sure to adjust to suit your pet’s needs. If unsure always consult your veterinarian. Ensure your dog always has access to clean and fresh water.